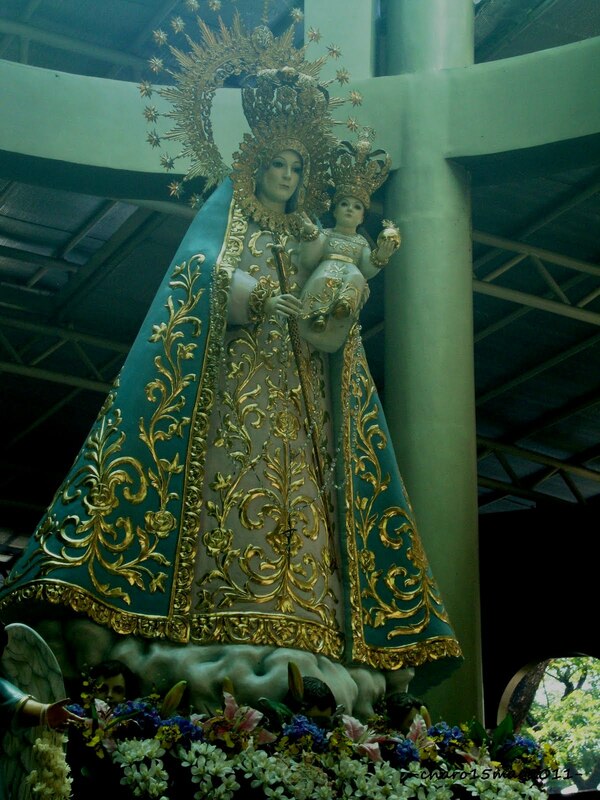 Our Lady of Manaoag (formally: Nuestra Señora del Santissimo Rosario de Manaoag, literal translation: Our Lady of the Most Holy Rosary of Manaoag) is a title given to the Blessed Virgin Mary, associated with a statue in Manaoag, Pangasinan said to be from the 16th century. She is the patroness of the sick, the helpless and the needy. 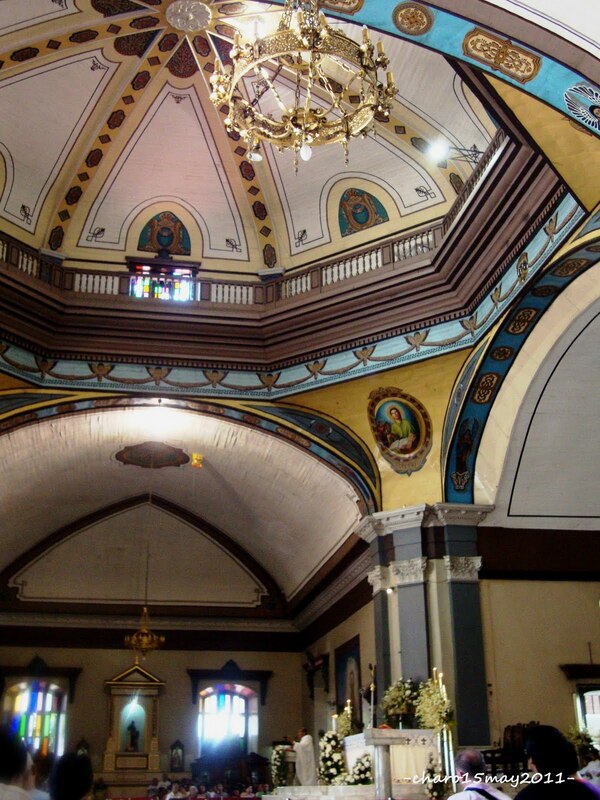 The church is one of the Philippines' most widely visited Roman Catholic Pilgrimage sites. 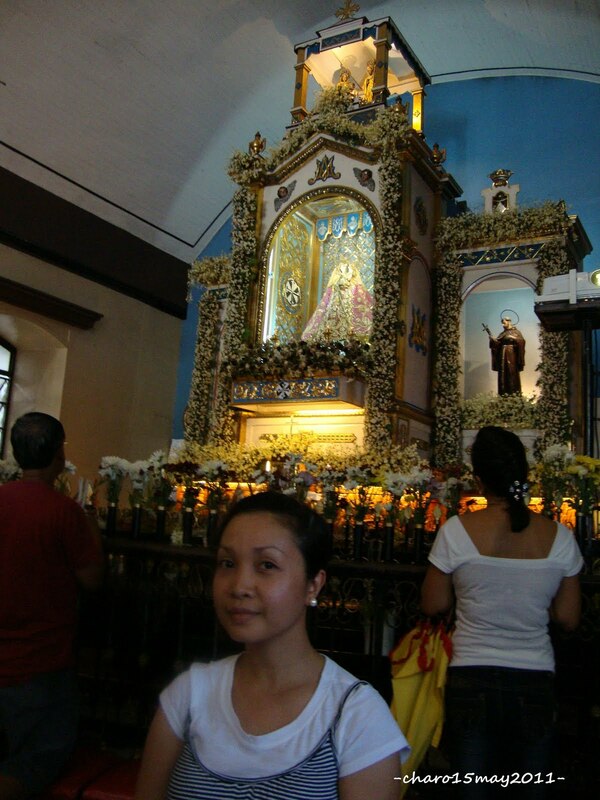 Many people from across the Philippine archipelago come and visit the town of Manaoag, where the statue of the Blessed Virgin Mary is enshrined in a church dedicated to this name. 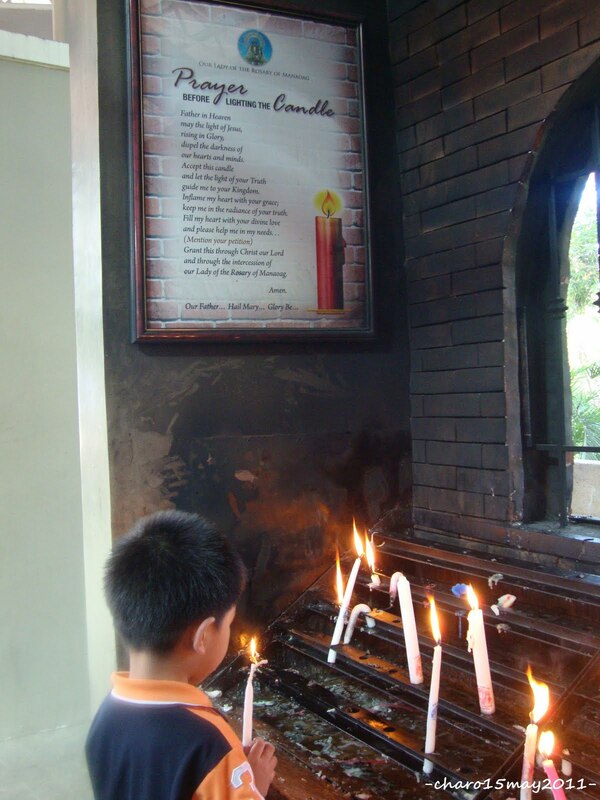 The church is administered by the Dominican Order in the Archdiocese of Lingayen-Dagupan, located in Manaoag, Pangasinan, about 200 kilometers north of Manila. 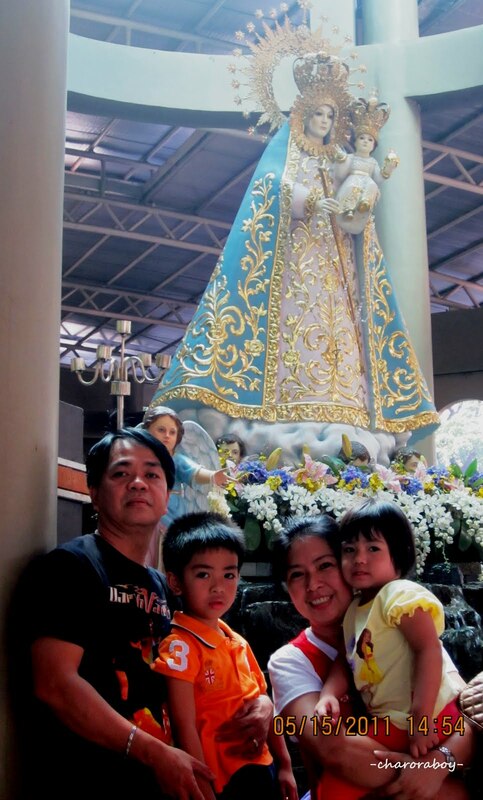 The whole Garro family - Ate Cielo,Kuya mel with kids Hero Miel & Precious Meciel, were there together with Ate Indang and me. 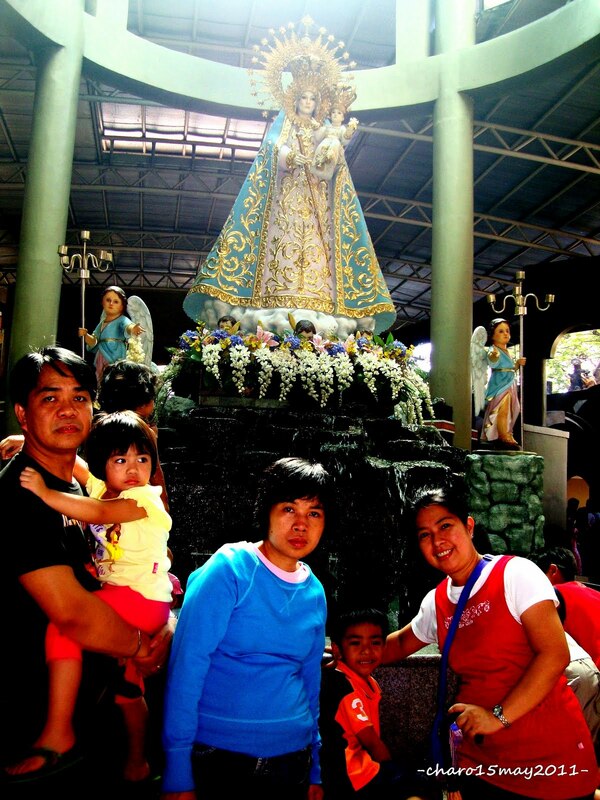 I'm happy that Ate Indang was able to go with us. She's our kind of 'special sister' as she is suffering from epilepsy (traumatic in nature) and is childish (her intelligence level is that of 7-8yrs old only). She enjoys travelling when she feels her body can do it. 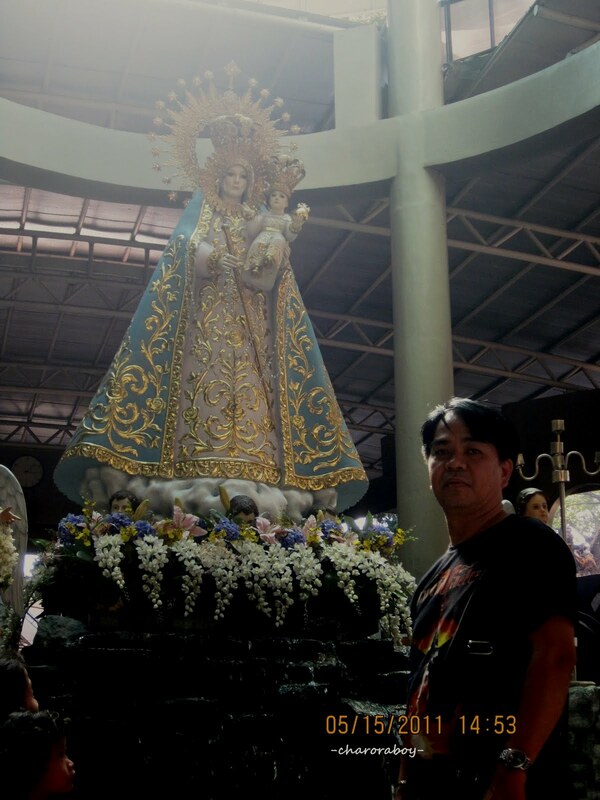 And of course, as we are visiting a church with the miraculous Lady of Manaoag, we are also claiming that she will be healed and be guided and guarded always. 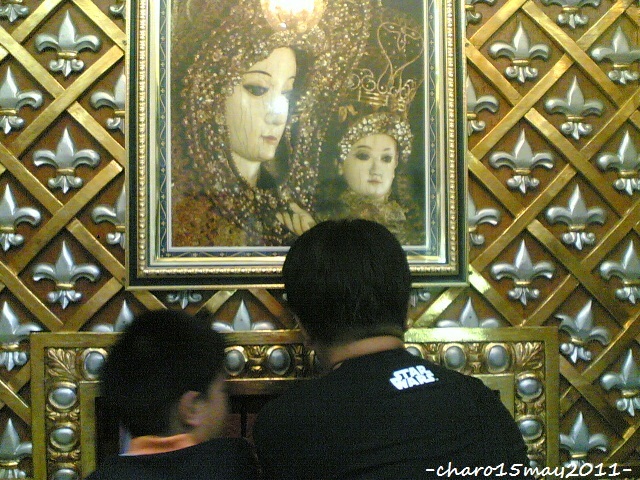 ﻿﻿It was Sunday and the place was crowded with devotees. 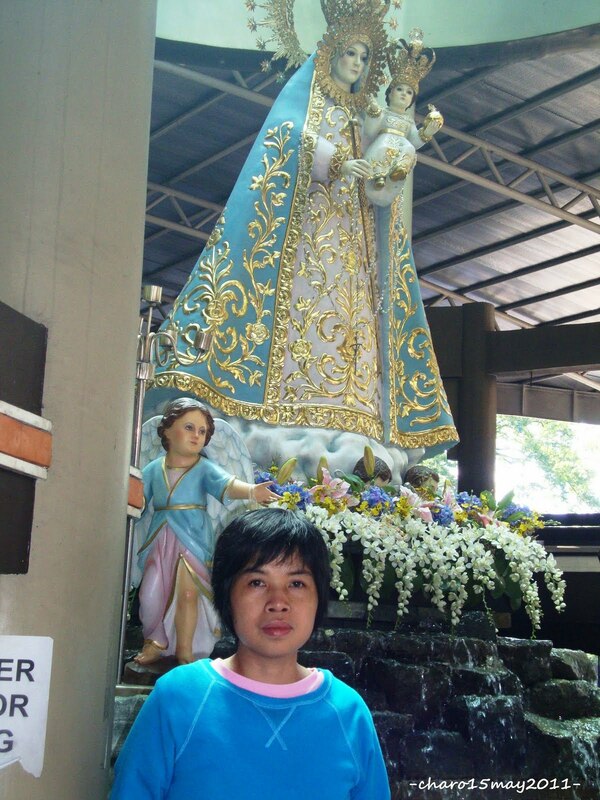 But you will still find peace inside you when you look at the face of Our Lady of Manaoag and pray with your heart. 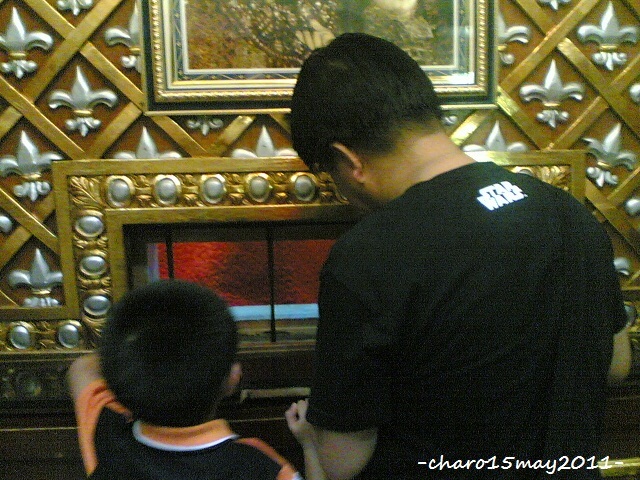 We also lined up to the upper floor of the church to be able to touch the miraculous image and whisper a petition and prayer to her. 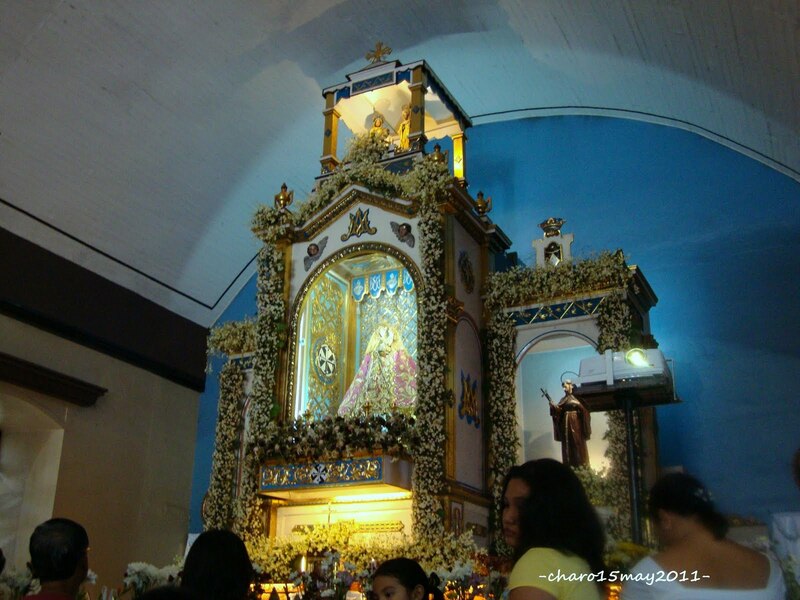 If your going to Pangasinan or just passing by (on th eway to Baguio or vice versa, like us), take time to visit and utter a prayer to Our Lady of Manaoag and BE BLESSED!